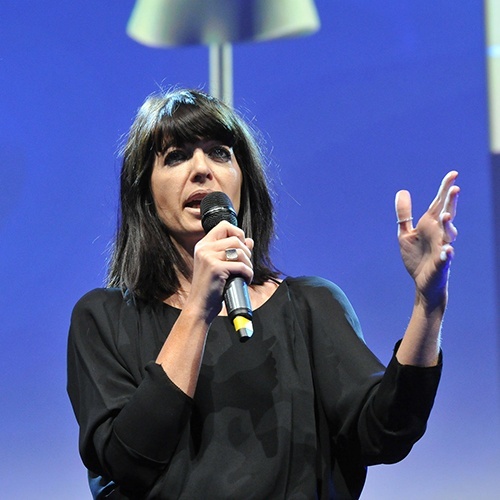 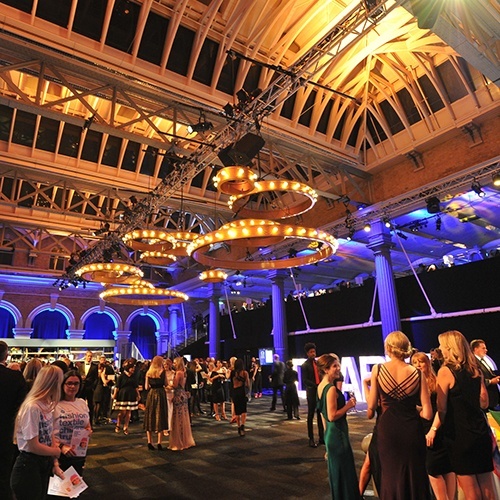 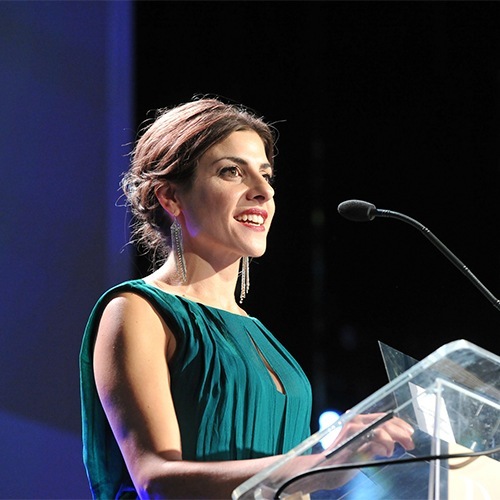 The Drapers Awards winners 2016 were announced on 17 November 2016 in front of 800 of the industry’s finest retailers and brands at a glittering Ultimate Experience awards ceremony at Old Billingsgate in the heart London. 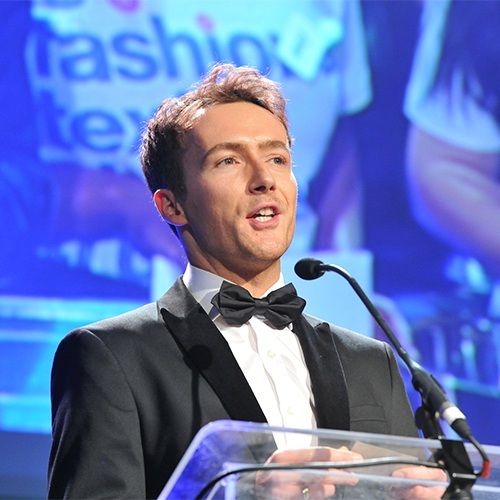 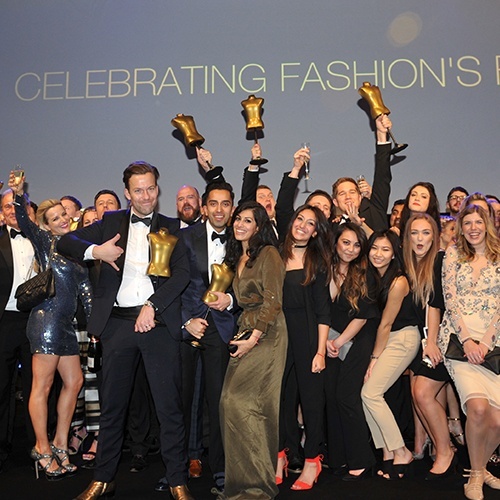 The glamorous annual celebration enabled the fashion retail industry to come together to recognise the impressive achievements from the previous year. 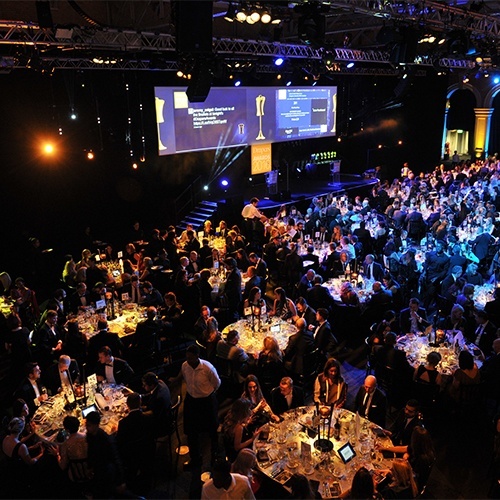 Find out more about awards ceremonies with Ultimate Experience here.